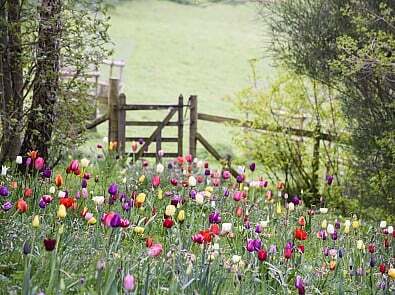 Whilst any garden visit has the potential to make a positive impact on your mental wellbeing, there are so many to choose from it may be hard to know where to start. 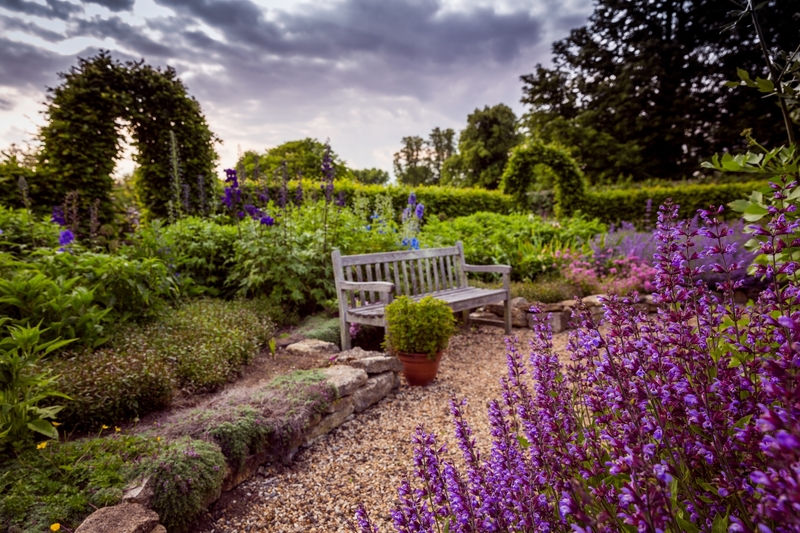 We have put together a selection of National Garden Scheme gardens across England and Wales that have been lovingly cultivated by their owners to bring you an oasis of calm and tranquillity. Handpost in Reading, Berkshire (opening on the 16th September and also by arrangement) is designed by Faith Ramsay, who is chair of trustees for the charity Thrive. Faith began gardening as a way to help her through post-natal depression and has since gone on to complete a diploma in garden design and build up her own garden design business. 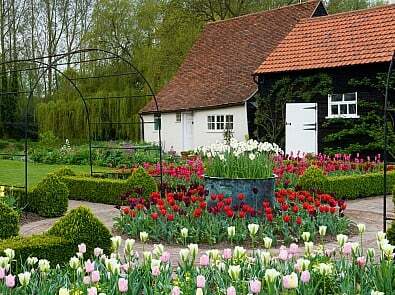 The garden features two lovely long borders attractively and densely planted in six colour sections, a formal rose garden, old orchard with a grass meadow, pretty pond and peaceful wooded area. 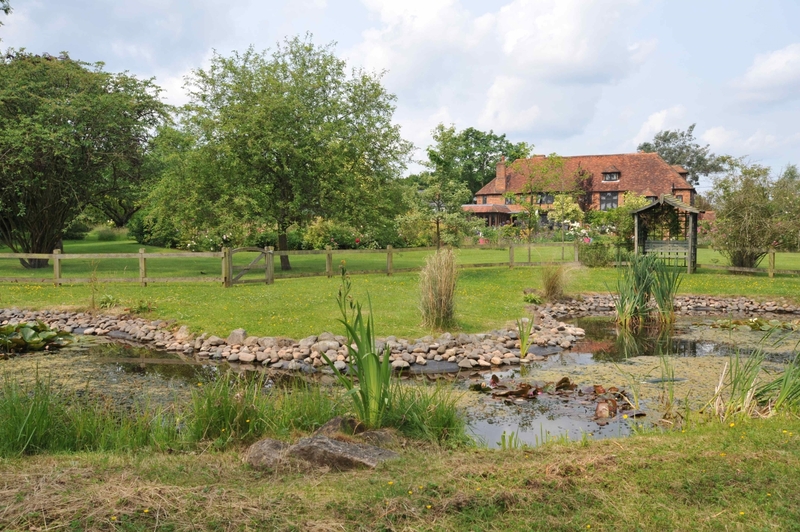 The Therapy Garden in Guildford, Surrey (opening on the 2nd September and also by arrangement) is a 1 1/2 acre working garden which offers a supportive learning environment within a calm and protective space where visitors are able to reconnect with nature and the outdoors. The garden changes throughout the seasons in its planting to ensure an on-going array of colour and produce. 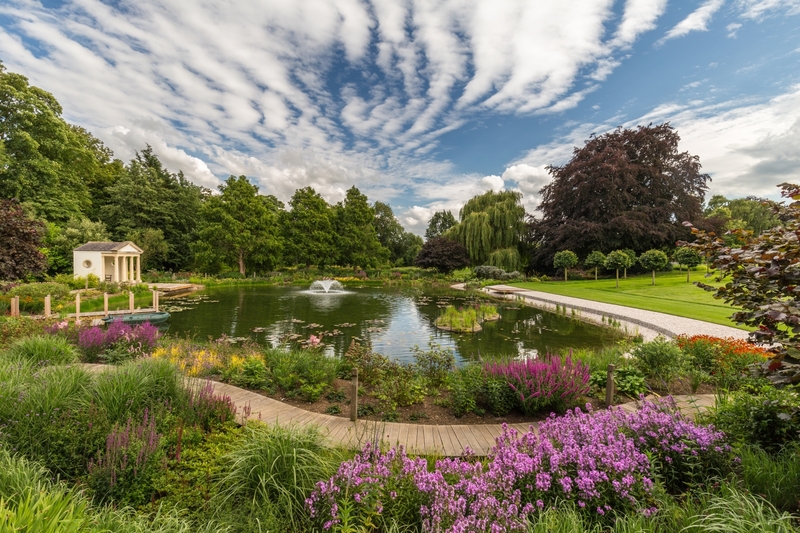 There is a sensory area dedicated to providing a beautiful space where colour and fragrance are paramount, which includes a central water feature, a wildlife pond and the newly planted Waitrose Partnership Garden featuring spiral parterre style planting. At Bryn y Llidiart, Oswestry (open by arrangement only) you can enjoy the peace and tranquillity where the landscape is reflected with gigantic granite erratic glacial boulders, windswept hawthorn hedges, shale paths and local slate. 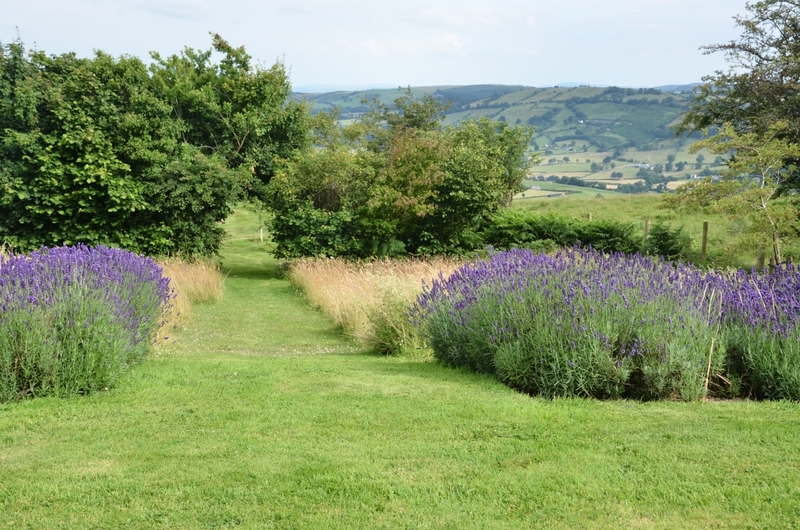 The mostly perennial planting merges into the 7 acres of managed wildflower meadow where the mown paths meander to many seats to enjoy the panoramic views. 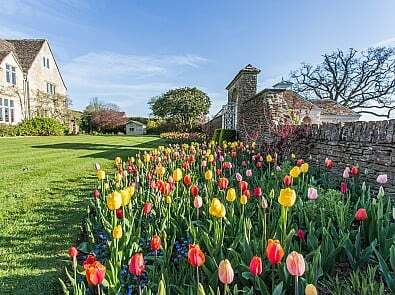 In Ripon, Yorkshire, Littlethorpe Manor, (open on the 9th September and also by arrangement) is a walled garden based on a cycle of seasons with box, herbaceous, roses, gazebo and a sunken garden with white rose parterre and herbs. The garden provides late colour with sweat peas, dahlias, roses, grasses, annuals and perennials. 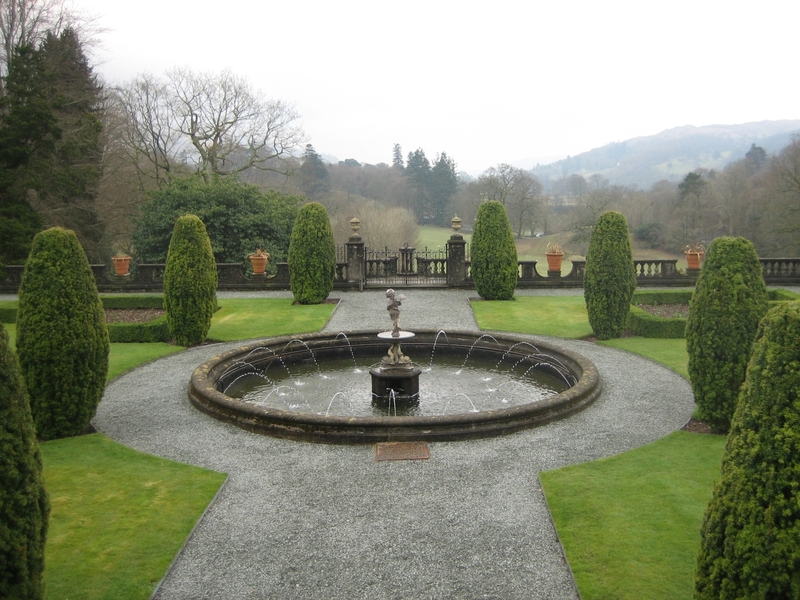 Rydal Hall in Ambleside, Cumbria (opening on 13th September) has magnificent views of the Lakeland Fells and you can enjoy the peaceful atmosphere created in the Quiet Garden with informal planting around the pond and stunning views of the waterfalls from The Grot. 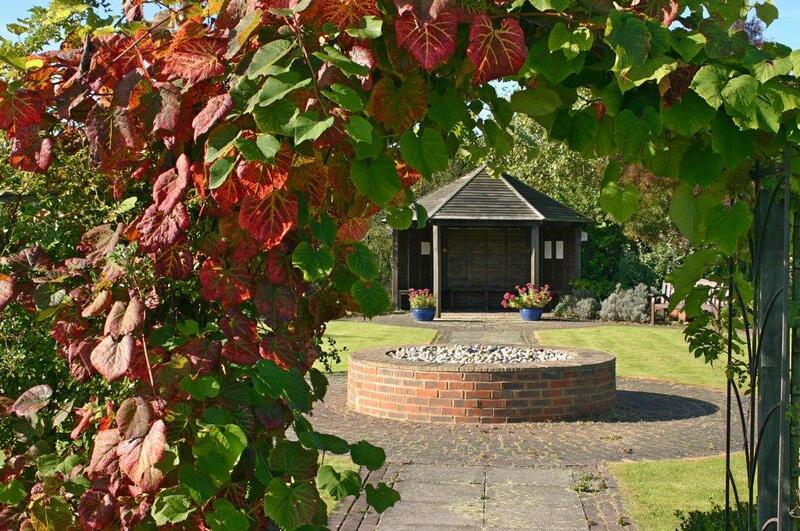 Tresillian House in Melton Mowbray, Leicestershire (opening on the 26th August and also by arrangement) is described as a “quiet and tranquil oasis” with blue cedar trees, tulip tree, pond, natural bog garden and koi carp pond. Boughton House in Kettering, Northamptonshire boasts 150 acres of stunning gardens, landscapes, tree lined avenues and serene waterways and is opening on the 21st October for the National Garden Scheme. Described as inspirational and magical, Avocet in Shrewsbury, Shropshire is open by arrangement until the end of August. Visitors are encouraged to look for and listen to the many different types of birds, butterflies and insects that share the garden, whilst enjoying the many seats positioned to encourage visitors to relax and soak up the atmosphere. 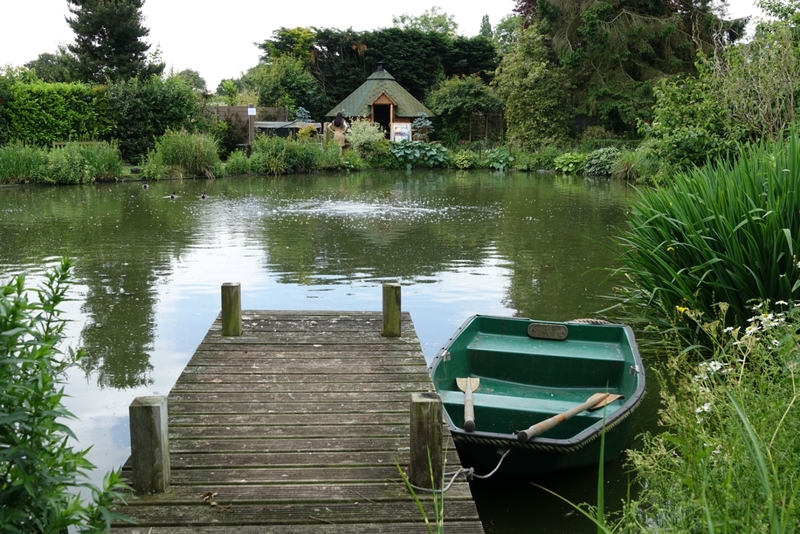 If you find being among nature grounding, then Wychwood in Harlow, Essex (opening on 23rd September) could be ideal. With a large pond, attracting much wildlife, as well as the owners resident ducks, free ranging chickens roaming in the shrubbery and a budgerigar aviary, the garden also features a beautiful and calming Scandinavian cabin. 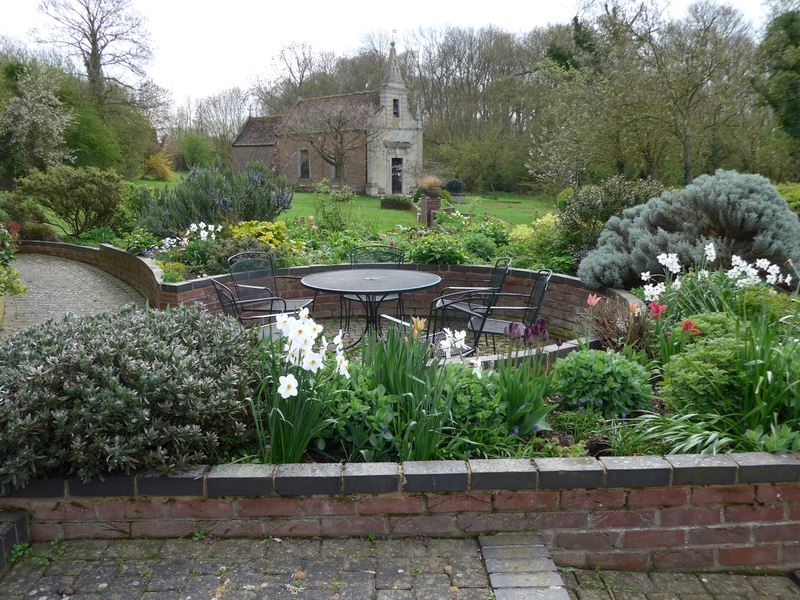 Ferrar House in Huntingdon, Cambridgeshire is a peaceful garden of a Retreat House with beautiful uninterrupted views across meadows and farm land. they open for the National Garden Scheme on 16th September. In addition Maddingley Hall in Cambridge is holding a special pop-up opening for Gardens and Health week. 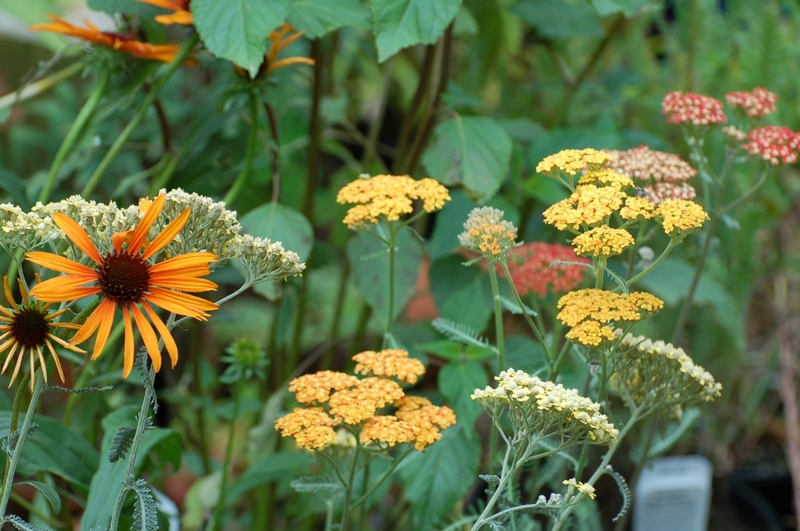 They will open from Monday 20th – Friday 24th August, 8am – 7pm including the medicinal garden. Head Gardener Richard has shared his thoughts on the benefits of medicinal gardens in this article. 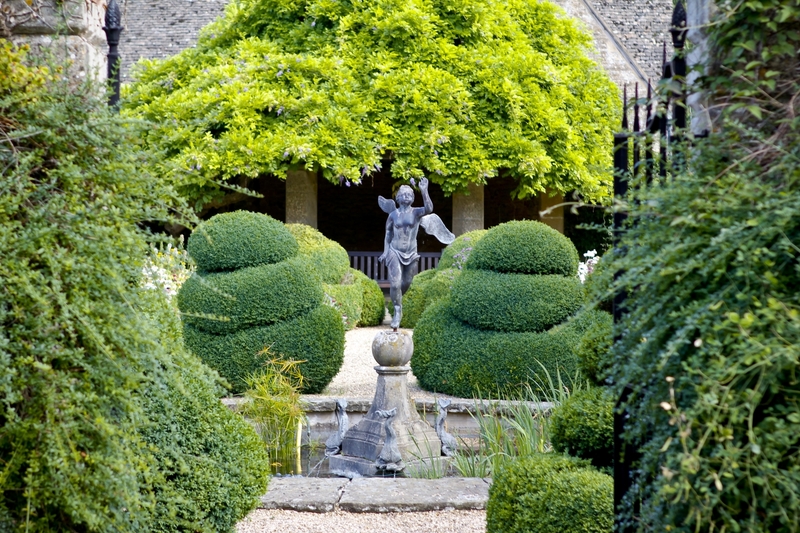 Another garden with wildlife to enjoy is The Manor, Moreton-in-Marsh, Gloucestershire (opening on the 19th August). It is home to the country’s smallest deer park and a flock of rare-breed sheep. You can also rnjoy the many garden rooms, long herbaceous palette, deer walk, Japanese garden, flower garden, extended gardens including arboretum walks, and specimen trees. 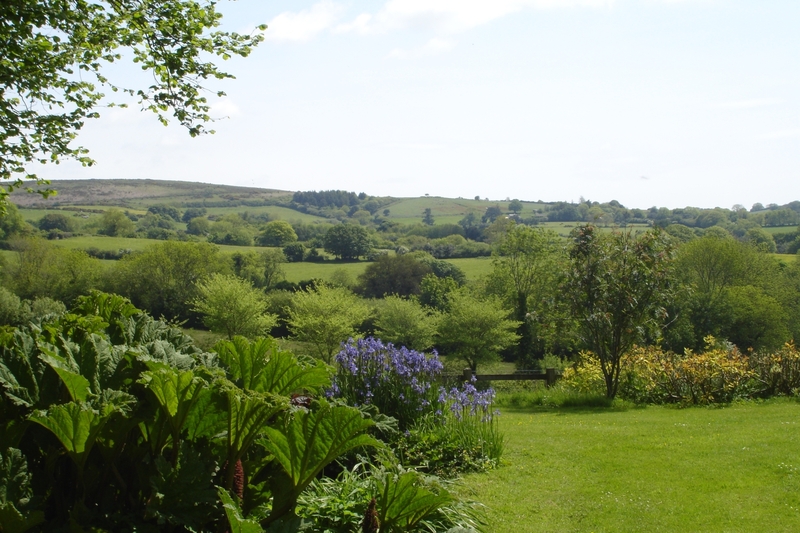 Moretonhampstead Gardens in Devon are 2 large gardens close to a moorland town, one in a wooded valley, the other higher up with magnificent views of Dartmoor. They open for the National Garden Scheme on the 18th and 19th August. 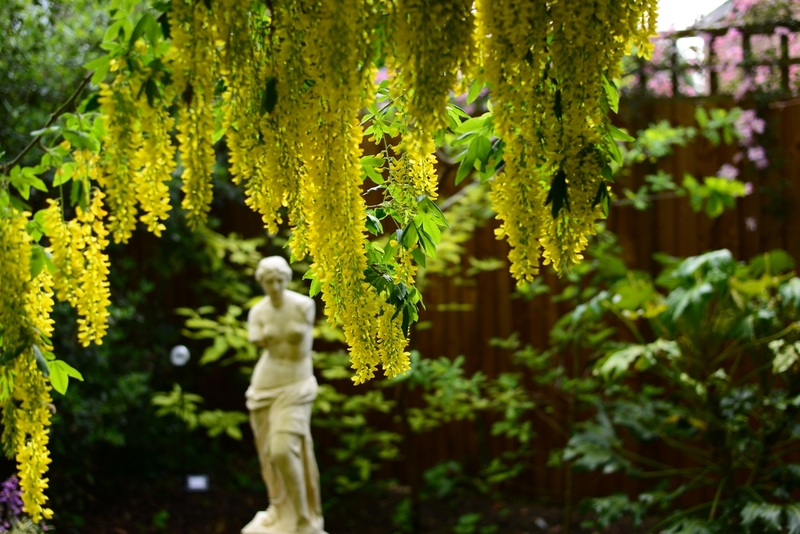 Scotland’s Gardens Scheme also open gardens which provide a welcome escape from busy life – whether they are cottage gardens, stately homes, allotments, wildlife sanctuaries or therapeutic and physic gardens. Thirlestane, Kelso TD5 8PD – Thirlestane is a large, informal garden, with some rough ground and long grass. This is a lovely garden for groups to explore, whether that is small children who might enjoy running through the woodland or up the spiral mount, or anyone who needs some peace and serenity. Clayfolds, Bridge of Muchalls, Stonehaven – An informal country garden, with hardy perennials and a ‘hot’ border, plus a further six acres of wildflowers, native trees and a pond. Balmeanach House, Struan, Isle of Skye – A glorious herbaceous border, a small azalea/rhododendron walk and a woodland dell with fairies. Lots of seating areas are provided and visitors are welcome to rest or bring a picnic. Other gardens include The Herbalist’s Garden, Logie, Angus, Baile Geamhraidh, Isle of Lismore, Oban, Argyll and Merchiston Cottage, 16 Colinton Road, Edinburgh. Still looking for your perfect garden? 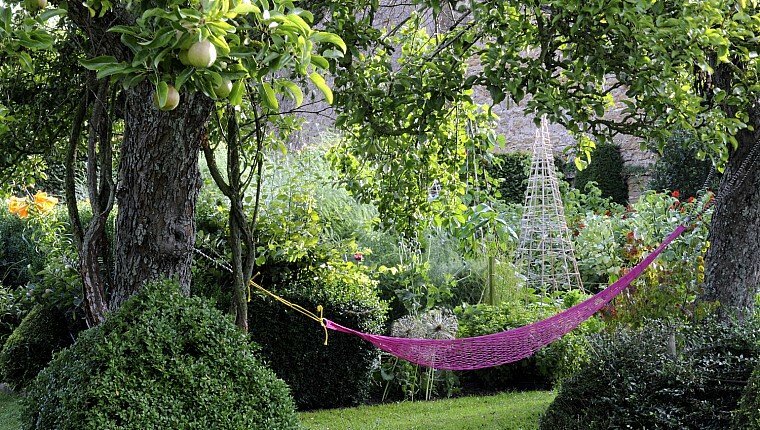 Find a garden near you to spend a few hours escaping busy life.